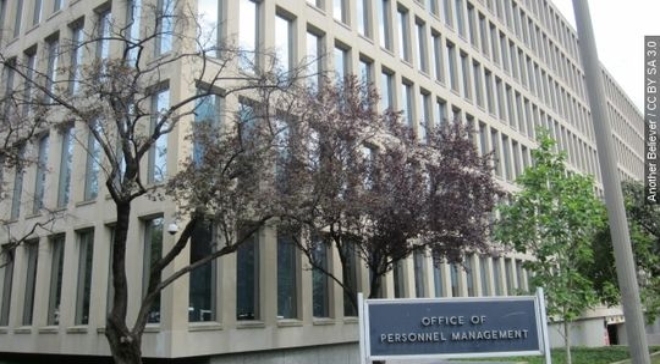 Hackers infiltrated the computers of the US Office of Personnel Management – which handles government security clearances and federal employee records – and compromised personal data (like Social Security numbers) of at least 4 million current and former federal employees, the Obama administration revealed yesterday. The hack – which is said to have started late last year – was first spotted a couple of months back, and was confirmed in the beginning of May. It is believed to have originated from China, although it isn’t yet clear if it was state sponsored. The Federal Bureau of Investigation (FBI), in association with other agencies, is investigating the case. “We take all potential threats to public and private sector systems seriously, and will continue to investigate and hold accountable those who pose a threat in cyberspace,” said the agency’s spokesperson.